A device that can find remarkable levels of detail from a photograph. 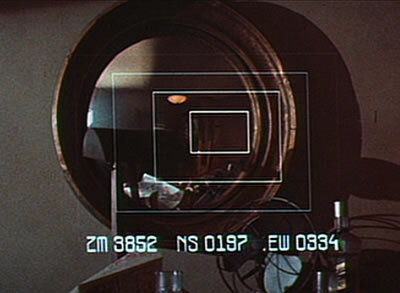 Deckard obtains a photograph belonging to a replicant; he places the photo in the device, which allows him to zoom in and change focus almost indefinitely. Here's a picture of Deckard zooming in on an area of interest. Note also that the device is voice-activated - a feature I'll bet you won't find on Adobe's applications. 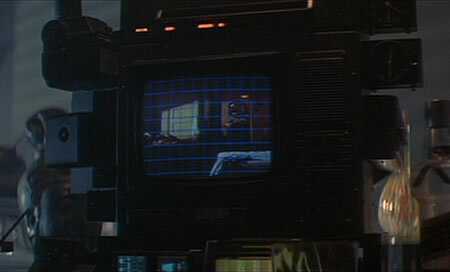 Deckard names a set of coordinates and the device zooms in. - L16 Revolutionary Optics Spells End For Ordinary DSLRs?